Now that summer’s approaching, odds are, as a child care provider, you’re gearing up for three months of children who want nothing more than to be outdoors. 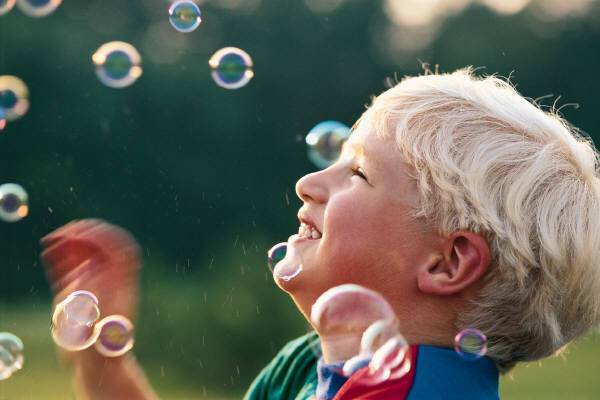 There’s just something about those warmer months that energizes all of us, but especially children who are breaking loose after the school year. With that thought in mind, Alpha Cares has put together some safety tips that will keep your little ones safe as they revel under the warm sunshine. If you haven’t already inspected your swings and other outdoor toys to ensure they’re in good repair, now’s a great time to do so. Look for exposed bolts on swing sets, compromised cords or chains and inspect anything else that kids tend to make a beeline for outdoors. Also, walk the grounds where kids will be playing and be sure there are no ant beds or bee hives. With the outdoors comes the threat of bee stings, ant bites and allergy attacks. Review your course of action with parents so that you take action right away. Be sure each parent has a signed release in your files for anything you’re authorized to provide, including medications such as Benadryl or Tylenol. Now’s the time to also be sure your first aid kit is well stocked with bandages, antibiotic ointment and other fixes for those skinned knees and bug bites. Kids tend to run at full steam ahead, so be you’re on the lookout for loose shoe strings and other little hazards that can cause big problems. You don’t want to have to deal with dehydration. Make sure your little ones are getting plenty of liquids. It’s always a good idea to have parents provide a change of clothes. You never know when little Billy is going to slide into home base and end up with grass stains or covered from head to toe in mud. Finally, don’t forget the SPF sunblock! This is really important as it affects our health for the rest of our lives. This is a great time to instill this habit in children, too. For the kids, they have little patience for the preparations of spending time outdoors, but as adults, we have a responsibility to ensure they’re as protected as possible. Have anymore great tips or ideas? We’d love to hear them! Drop us a line and we’ll be sure to get them posted. Have a great summer!